I'm happy to share this video with you. My second orchestra piece premiere at Riverside Church. 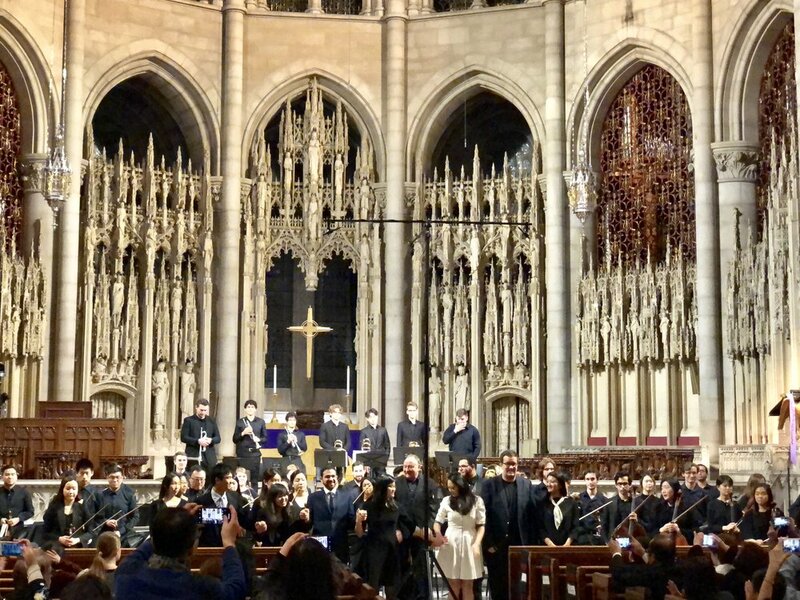 Many thanks to MSM orchestra and my conductor Ken Yanagisawa.